"Everyone loves mummies. They're beautiful, a little bit scary, totally different from anything we know of in our everyday lives—and they're magical, literally magical. The whole idea was to preserve the body so the ka and ba, the different elements of the soul, could be reunited with it in the afterlife...Mummies really are strange and exotic things." 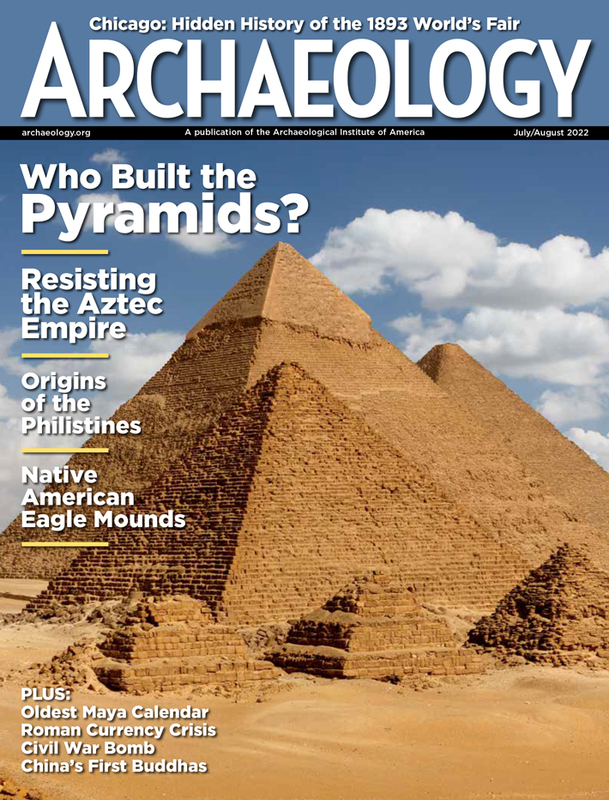 ARCHAEOLOGY's March/April 2009 cover story, "A Mummy's Life," tells of new research on the mummified remains of an Egyptian priestess named Meresamun who lived in Thebes around 800 B.C. Ensconced in a skintight coffin made of linen and plaster for almost 3,000 years, the issue's "cover girl" is also the highlight of an exhibition, The Life of Meresamun: A Temple Singer in Ancient Egypt, on view at the University of Chicago's Oriental Institute Museum through December 6. In advance of the show, Meresamun was scanned using a state-of-the-art Philips Healthcare 256-slice Brilliance iCT scanner. She is the only mummy ever subject to such advanced technology. See the Oriental Institute's website for information on exhibition-related events. University of Chicago archaeologist James Henry Breasted purchased Meresamun from an antiquities dealer in 1920. Read about this seminal yet quirky Egyptologist—and how the mummy came into the Oriental Institute Museum's collection. Exhibition designers and museum specialists prepare Meresamun for the scan of a lifetime. The latest images of Meresamun reveal new evidence about her health, life, and mummification. Click on an image below to unravel the linen bandages. Meresamun's mouth and throat had been stuffed with dense wads of packing material—the consistency of mud, soil, or sand mixed with some kind of binder—that covered her bottom row of teeth. The scans provided information about Meresamun's physical appearance, including that she had a slight overbite. Meresamun was wrapped in innumerable layers of linen that were generously smeared with resin to waterproof her body. One roughly oval-shaped amulet covers each of Meresamun's eyes. Her eyeballs can be seen from other angles, shrunken but intact. Oriental Institute Museum Egyptologist Emily Teeter, curator of the Life of Meresamun exhibition, provides insights into what life was like for an Egyptian priestess. Learn the fine art of fashioning a cartonnage (linen and plaster) coffin. Befriend a Mummy—and Become a Fan of ARCHAEOLOGY Magazine on Facebook! Log on to Facebook and search for "Mummy Meresamun." Although her relationship status is "complicated," she'd love to be your friend. 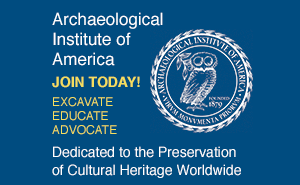 While online, be sure to bond with her over a mutual interest by becoming a fan of ARCHAEOLOGY magazine!